View cart “GKD Ink Cube- Soft Stone” has been added to your cart. Make Mini Wreaths with the new Mini Wreath Builder Template! 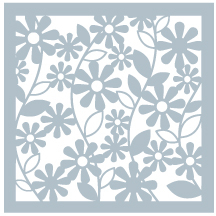 This template is sized to make a 2 3/8" square wreath. Perfect for tags and gift card holders, these little wreaths can also be used as a focal image for an A2 size card. 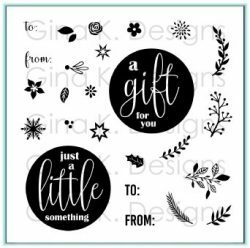 This template also includes a few snowflakes to get a jump start on holiday tags, wrapping paper and more! 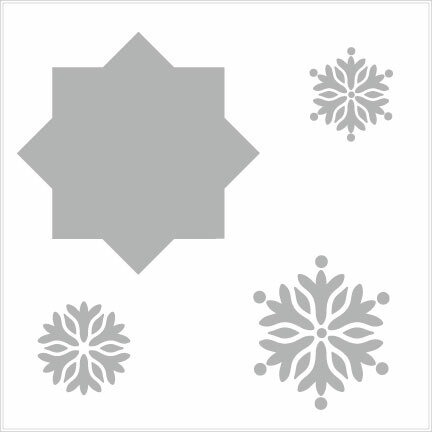 Snowflake Stencil.